Cute Short Hairstyles? I Cut My Hair Short And I Have A Movie Appearence Tomoorow!!! I wish I would have never cut my hair. It used to be past my shoulders but now it's to my ears or chin or something. Trust me, it's short! Anyway, tomorrow I'll be an extra in a film and I don't know how to wear my hair. It's too short to do anything cute with. It's so ugly and I hate it! The only reason I cut my hair was because I was trying to trim it and I ended up taking off more then I meant too. And there are no decent hairstylists in New Orleans. If only there we're decent videos on how to trim natural hair that actually helped! 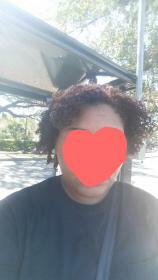 I can't get a wig on short notice and I don't know what to do! Someone please help! My hair is super short. Especially in the front. I can barely pull it back into a ponytail and even then, my ponytail looks so teensy and pathetic. I can't do the cute styles I used to. I tried looking up natural hairstyles on my own but I didn't any of them such as stuff like the frohawk and all that. Just not my style. I'm considering not even going. Girl! Your hair is gorgeous. 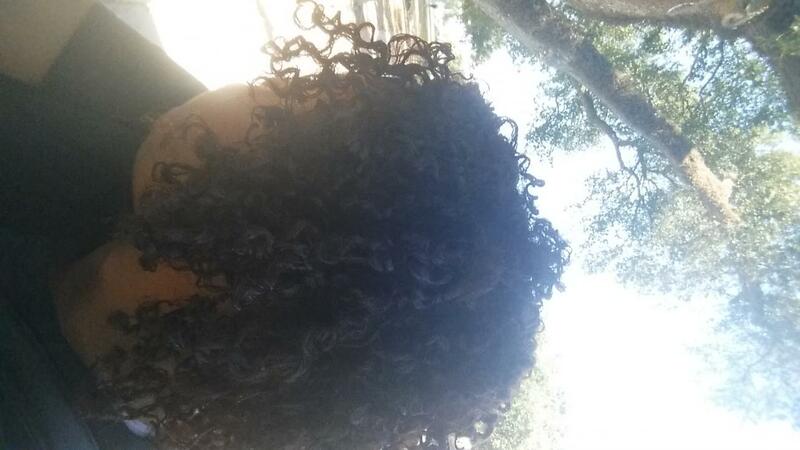 Do a simple flat twist out and rock it. 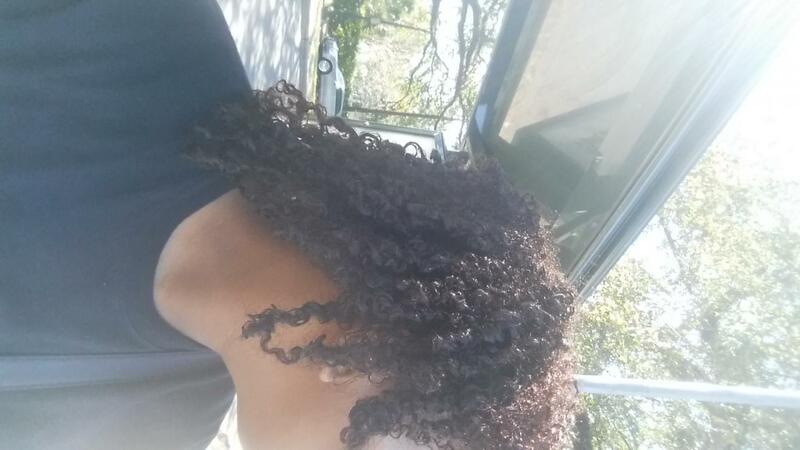 A flat twist out will stretch your hair to make it took longer than it is. Also you can pin up the back and leave some in the front down. Whenever I'm down about my hair I like to add cute clips to it. I have one clip that's just a weirdly realistic-looking plumeria flower that always makes me feel beautiful no matter what sad state my hair's in. I used to have super short hair, too, and adding in a clip always made it feel more feminine. I don't think you have anything to worry about, though, your hair is beautiful!